One of the biggest sources of injustice in family court is the arbitrary nature of alimony awards. In Minnesota, child support is completely predictable. Alimony is completely unpredictable. I was talking to a friend of mine last week. Her husband left her for another woman. She was a stay at home mom at the time. She received no alimony and only $250/month in child support despite her having primary custody of the children. After the divorce she went out and got as an administrative assistant job. Her ex-husband retired early. I pay well over $3000/month in permanent (as in until I die) alimony. For many years I also paid a large amount of child support. This despite the fact that Spring left me, the custody evaluator ruled she was not the primary parent, a volitional assessment that found she could make just as much money as me, and joint custody post-divorce. (but in reality I had primary custody) In addition, I paid well over $100,000 in legal fees due to her strategy of using litigation as a weapon. Spring has never in her entire life used a single cent of her income for the kids. Indeed she forced me to transfer much of the kids college fund to her. Which she promptly spend on herself. And, of course she committed perjury and her lawyer, Nelly Wince, committed obvious and serious fraud, as I have documented on this site. So back to my friend. You might think she is bitter. Not at all. She said she has never been happier. 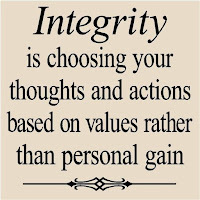 Working hard and raising her kids has given her a self-respect and level of integrity she never had before. Contrast that with Spring who barely even sees her kids and is living off ill-gotten gains from her criminal actions. And every day alimony continues she adds to her crimes. In the United States, far more women graduate from college than men. ObGyn doctors are overwhelmingly (85+%) women. In addition, more women than men are enrolled in medical school Astonishingly 80% of students in veterinary schools are women. They also dominate law schools and graduate programs in general. However there are still large gender gaps, especially in STEM areas. And strangely the gap is larger in more affluent countries than poorer ones. 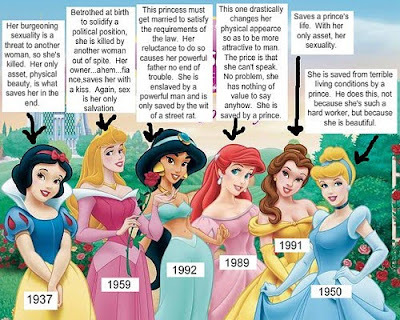 Much of the reason I believe is cultural sexism. Two recent experiences have supported this. I have a work colleague whose husband is an Obgyn doctor. On a recent business trip we were having dinner when I mentioned that I had heard on the radio that there are so few men going into ObGyn that schools were starting to give men affirmative action preferences to enter the area. She quickly said he husband was an ObGyn surgeon and this area was still mostly men. Although she did not say it directly she implied that it was a very difficult area so it was more male dominated. I know really smart women who are think of themselves as feminists yet still think that hard sciences are a male thing. Which is kind of insane as not that long ago people thought the same way about doctors and lawyers. Yet now the majority of graduating students in both those areas are female. Go back a few more decades and they said the same about higher education in gender. And even today there are some cultures that think that way about any education for women. The STEM discrepancy has no biological basis. It is entirely explained by cultural sexism. 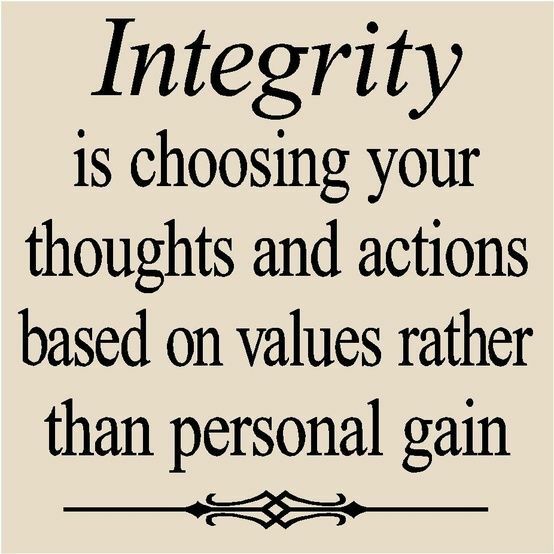 Personally, my case is even more egregious as there is little doubt that I am the better parent and I have been far more involved in my kids lives than their mother. Everyone, men women and children, would be better off if they followed Emma Johnson's advice. 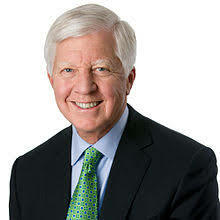 Bill George is a former CEO of Medtronic and now a full professor at Harvard. He often has some pretty interesting observations. In What Prince Harry’s Grief Over the Loss of Princess Diana Can Teach Every Leader he discusses how to handle severe trials in life. Now I have never been a big follower of the British royal family but aspects of the recently married Prince Harry's life are enlightening. As most people know, his mother Princess Diana died tragically when he was just a child. In reaction, Harry buried the pain by joining the military, where he served with some distinction, and heavy partying. Eventually, on the advice of his older bother Prince William, he sought counseling and dealt with he pain of his mothers's loss directly. Since then he has refocused his life to one of charity and service to others. He has become extremely popular and his recent marriage to American Megan Marple has endeared him even more with the public. 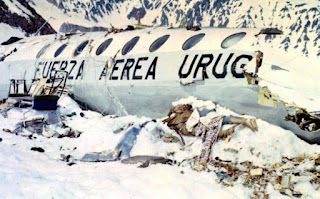 George also discusses Pedro Algorta, one of survivors of the airplane crash in the Andes Mountains documented in Alive, the popular book by Piers Paul Read and movie of the same name. Algota, like all the other survivors, had resorted to cannibalism to stay alive. Suppressing the event, he went on to a highly successful life as a businessman. Eventually however, he did come around to addressing his experience and wrote a book, Into the Mountains: The Extraordinary True Story of Survival in the Andes and Its Aftermath, about the event. Be the victim by living your life looking backward, with anger and blame about what happened to you. Live your life as if nothing happened, while the memories and pain remain buried inside you. The last one is the the one he recommends. Given what happened to me, Spring's perjury, Nelly Wince's blatant fraud and the obvious whitewashing of it by the Lawyers Professional Responsibility Board, the county attorney's office stating that their are no laws against a lawyer lying in court. Judge Mearly's subversion of the law and many other criminal and unethical acts by various people, I can relate to Algota's three ways. Indeed, I have done them all. I have often felt like a victim, especially so because I am still being victimized every day. The twisting knife in my soul has become the background to my life. I have also avoided the issue. I have tried not to think about it. I have suppressed the events. I have focused on education, work, my kids, my relationship with the girl I have been with for many years now. I have also addressed the issue and tried to use it to change society for the better. That is why this site exists. Yet, substantive change has eluded me. I am still being forced by the government to reward crimes by others. People are still being victimized every day. People are still dying every day. I must do more.